That’s also something that I spend a disproportionate amount of time working on. Now, rather than starting from scratch, I’m starting from the level of say, ripping the case off my tablet and rooting it. It’s not as violent as it sounds. The point is, I need something about 80% of the way to a tablet. Conversely, I could build my way back up from something like a BeagleBoard, but in many cases, it’s much more of a prototype than I really need. …And this is the part where it looks very…80%-finished. The whole idea being that I want a starting point far enough along, so I don’t need to build everything from scratch, but not so far along that it’s a pain to customize. 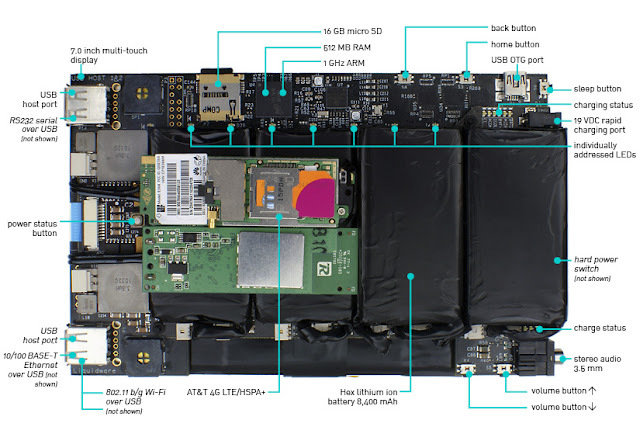 The Amber is a 7” projected capacitive tablet driven by a 1 GHz, ARM Cortex-A9 OMAP3730 from Texas Instruments. We’ve customized a version of Android Gingerbread 2.3.4 to run on the Amber, and its 2 USB host ports offer high-speed USB and serial communications to a pretty wide range of devices. WiFi, Ethernet, cellular, and battery configurations are available as part of the Enhanced or Pro versions of the Amber. Intel’s Core 2 Duo was one of the first mainstream desktop uses of a dual-core microprocessor (2005-6), and Nvidia’s Tegra 2 was an early dual-core appearance in mobile devices (2010). 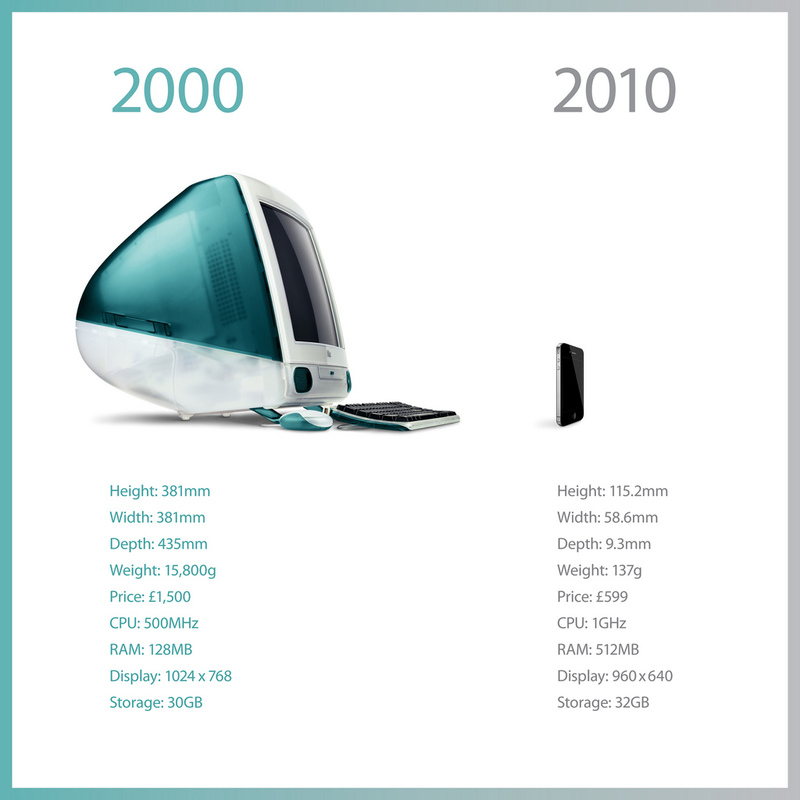 Embedded development typically follows the progression of mainstream computing, with an approximate 5 year lag. Approximate, because dual-core ARM Cortexes (Cortices?) and Intel Core 2 Duos are quite different, and designed for different applications. Even 5 years ago, though, personal desktop computers were quite powerful, and that power is now available for an incredible variety of dedicated or mobile applications. As embedded technology becomes increasingly powerful, development efforts have had to accelerate to take advantage of these advances before they become obsolete. However, “reconfigurable” can also refer to the design components involved. At the microcontroller level, Parallax and Arduino play host to a number of functional, modular components – reconfigurable for any variety of applications. 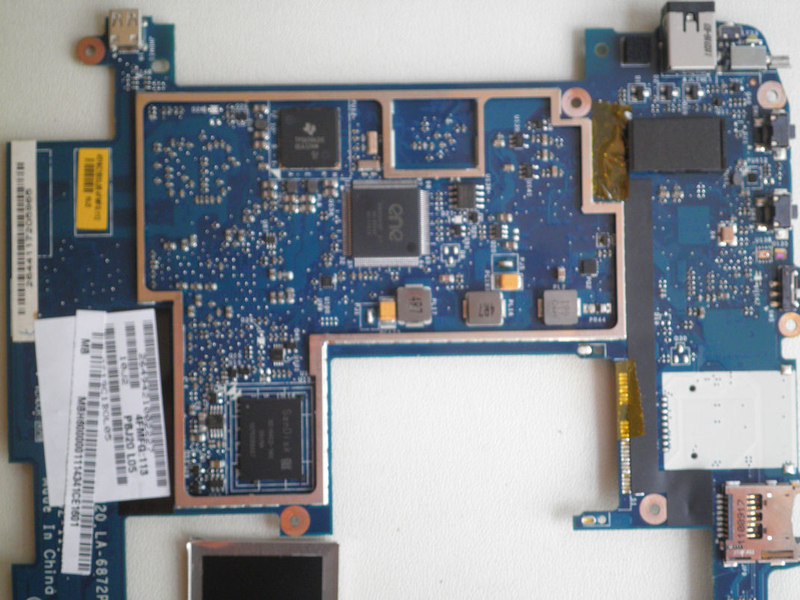 With Texas Instruments’ line of high-performance embedded OMAP-family of microprocessors, the BeagleBoard platform provides a single-board computer base for assembling a custom handheld prototype. The idea is off-the-shelf hardware is designed in such a way that the work is shifted to integration, and piecing the parts together – rather than building everything from scratch (more on that next time). Anyone who designs and develops embedded systems can tell you what its like at the start of a new project. Which version of which OS do we need to be compatible with? Is there anything from the lower levels that we’ll need access to in the final application? I happen to do a lot of work with Android, and getting each of these pieces in line for a new project is an effort in itself! During the early design and prototyping stages, there’s also a great deal of component selection, each of which has its own drivers that probably need to be integrated into your kernel. And if you’re starting from a clean machine, get ready to spend a few days installing your favorite Linux packages, editors, compare programs, and kernels. Much like the LAMP stack that goes into building a web server, I’ve built my own stack that comes in very handy when I start developing, then I saved it onto a VMWare slice that runs off an external hard drive (also known as the Android V-IDE). It’s similar to this, but I’ll update it every month or so with any new or useful packages that make my life easier. For the Windows users out there (I’ll confess I’m still hanging on), the other hack is to have a dedicated Linux netbook sitting around. 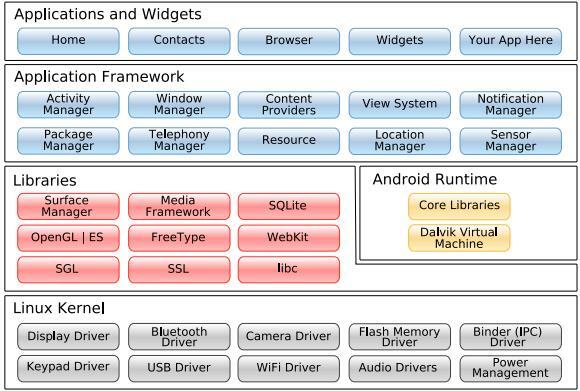 Everything gets compiled on a remote server, but for testing different versions of an Android APK, it’s invaluable.